Got a problem related The Mop? We'll try to help you! This is the support section of The Mop's web site. If you have any questions related to The Mop we're ready to answer them. See the list of online support services below. Lost a license key? Get it back in seconds! 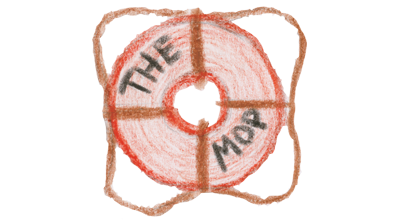 The Mop Support Area: ask developers directly!